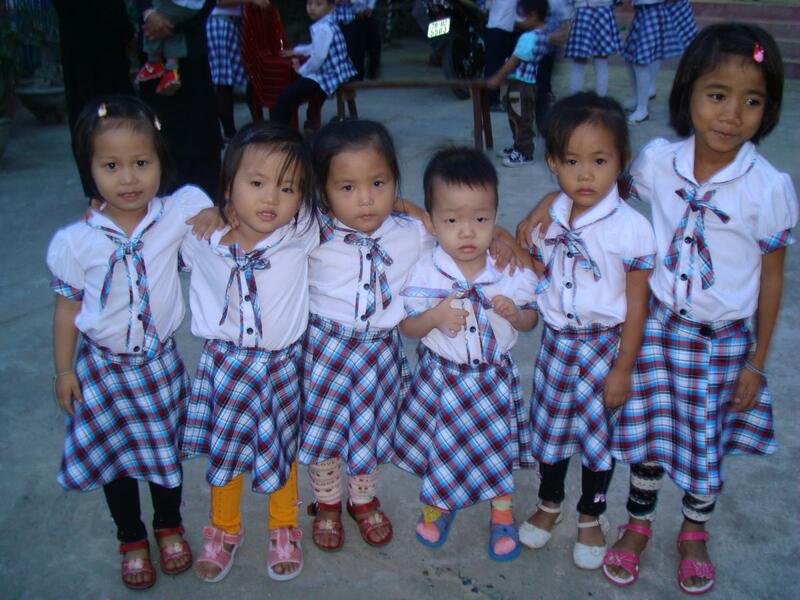 On February 3, 2011 new clothes were given to the children of the Mai Am Nhan Ai orphanage in Cam Ranh. Alan and Theresa Pham of Australia had wished to make Tet, the Vietnamese lunar new year, special for the orphans, and asked how they could help. 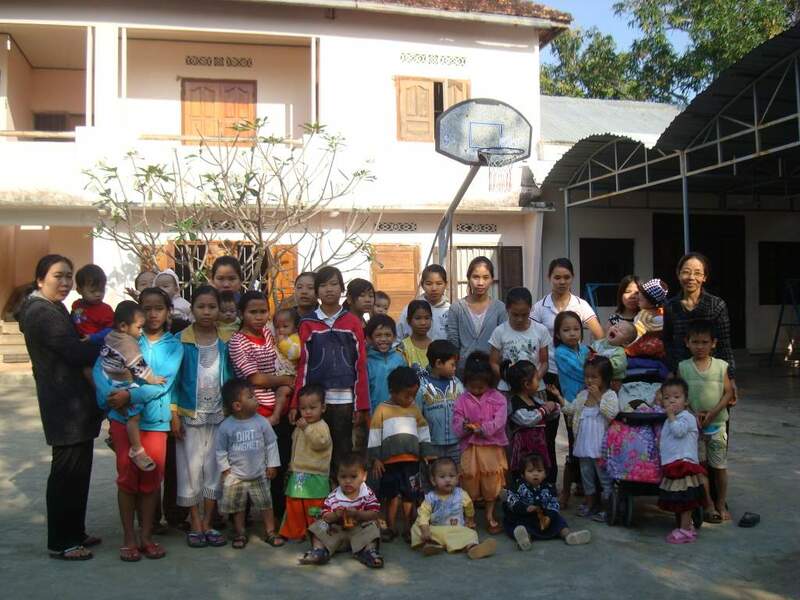 We contacted Sister Bao Quyen at the orphanage, and she said the children most wished they could have new clothes for Tet. It’s tradition in Vietnam to wear new clothes on the first day of the new lunar year, and the orphanage was unable to purchase new clothes for the children. 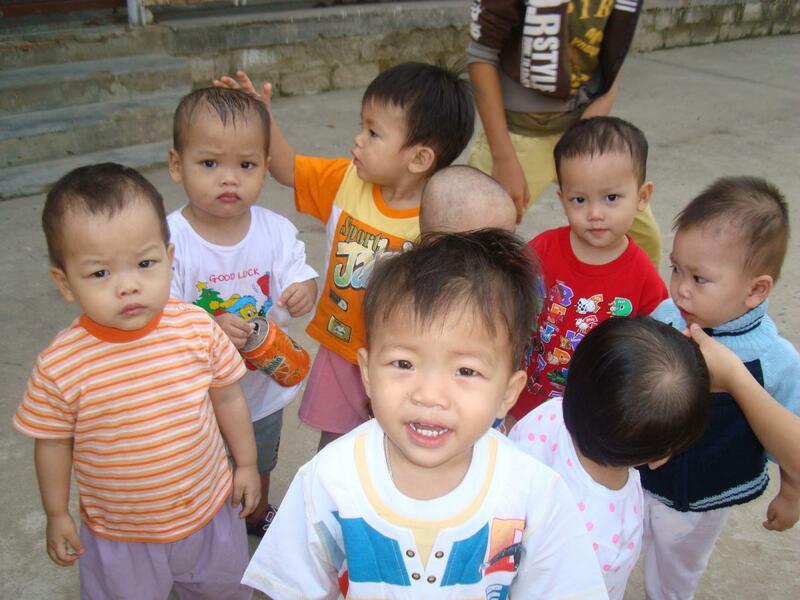 Through Alan and Theresa’s contribution, the children all wore brand new clothes on the first day of Tet. It was a very special occasion, as this was a rare treat for all 80 orphans. Thank you Alan and Theresa!